Today we celebrated the work that we have done so far this year in an assembly for our friends in KS2 and we invited our friends and family along too. Our focus author this year has been Roald Dahl and so our English lessons have been inspired by the brilliant ‘Charlie and the Chocolate Factory’ and we decided to retell this story in our assembly…through rhyme! 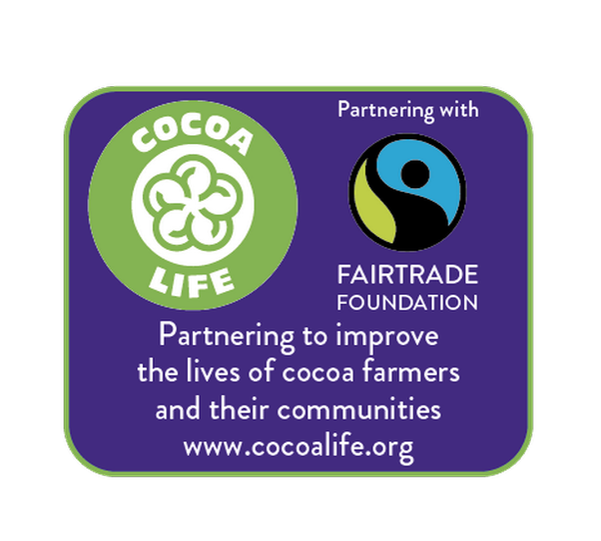 We also shared some facts that we learnt on our trip to Cadbury world and reminded people that when you buy a Cadbury’s chocolate bar, you’re making a difference to someone living far away because they support fair trade. In this way we are following the teaching of Jesus because we are trying to care for all people throughout the world and give them ‘fullness of life’: our school mission.